If you need some unique vacation ideas, try following in the footsteps of some of your favorite novels. Explore where some of the world’s greatest novelists received their inspirations with these 10 destinations to give you a keen sense of place that gets your own creative juices flowing. 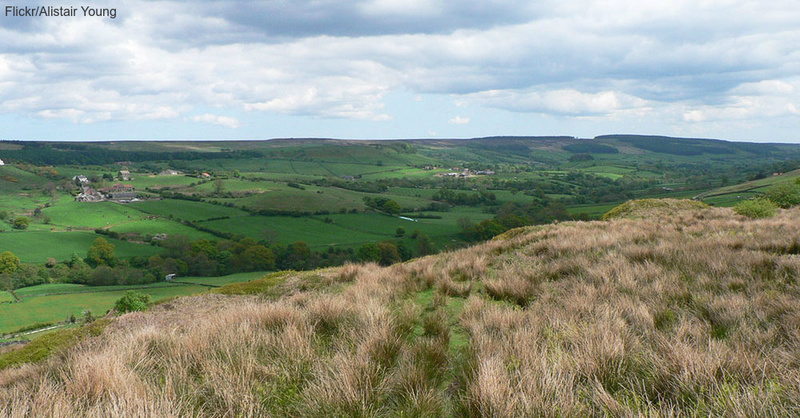 Emily Brontë wrote about the howling winds on the moors all of the time in “Wuthering Heights.” See these landforms, and the famous weather that accompanies them, for yourself at the Yorkshire Moors in England. 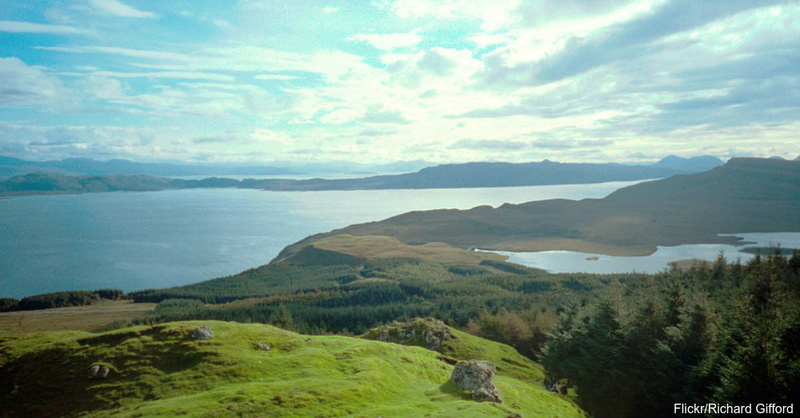 Explore the Godvrey Lighthouse on The Isle of Skye in Scotland, the setting of “To the Lighthouse” by Virginia Woolf. This is a romantic getaway for sure.